Mebber of Medical Council of Thailand. 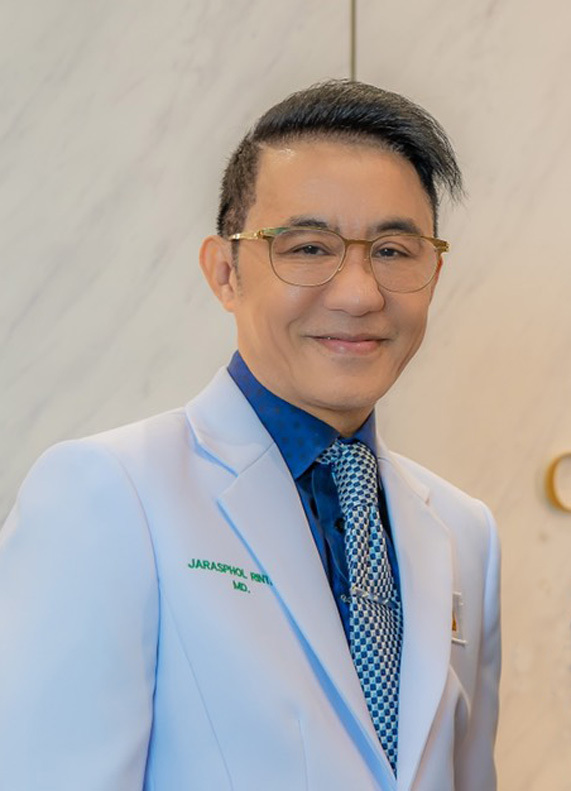 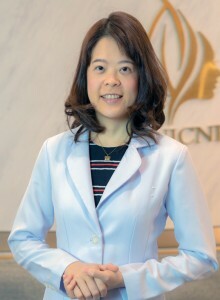 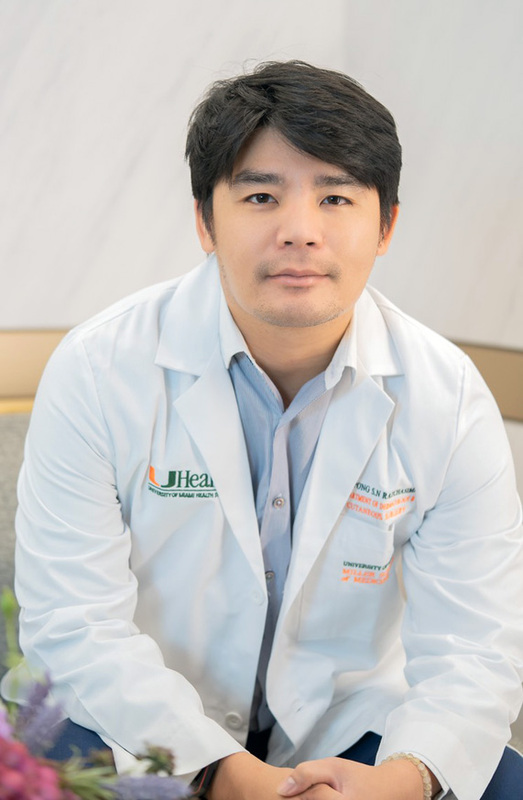 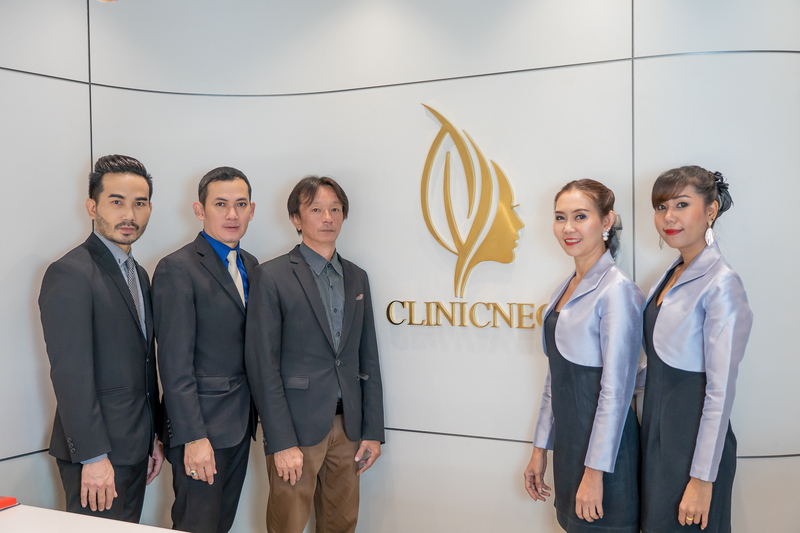 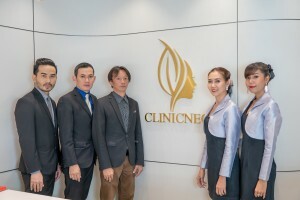 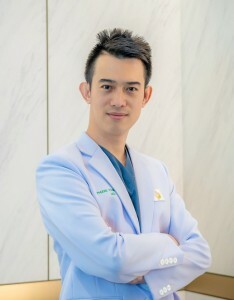 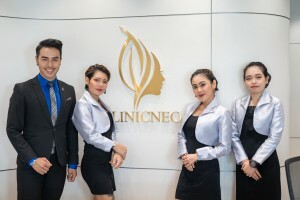 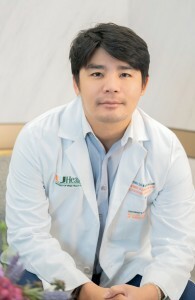 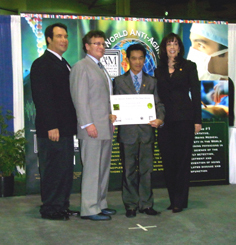 Member of Institute of Dermatology of Thailand. 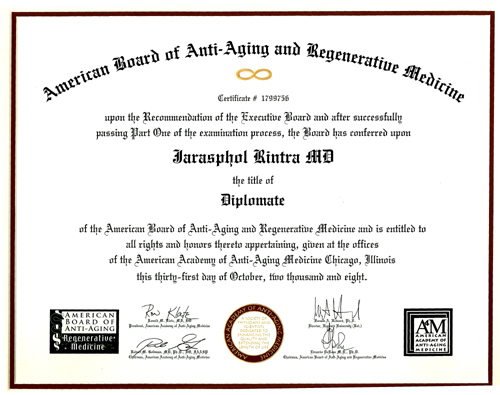 Certifcate in Dimple Surgery . Master of science in dermatology ,Mae Fah Luang University. 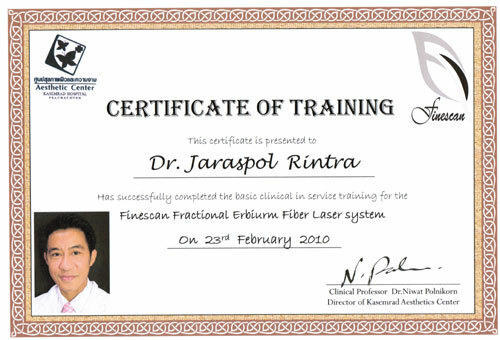 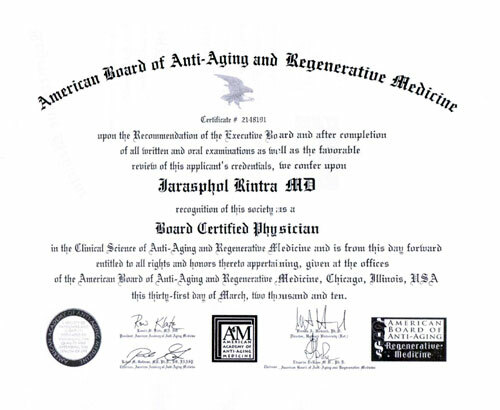 Certificate in Cosmetic lasers e.g. IPL, Fractional Er (Fraxel), CO2, Frational CO2, Q-switch ND-YAG (medlite C6,Revlite), Long-pulse ND-YAG (GentleYag), Pulse dye laser (VBeam), Diode Laser (SmoothBeam), Focused-Ultrasound (Ulthera), Needle RF (Surgen) , MonoPolar Radiofrequency(Thermage), Fractional RF (E-MATRIX) etc. 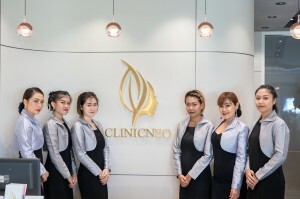 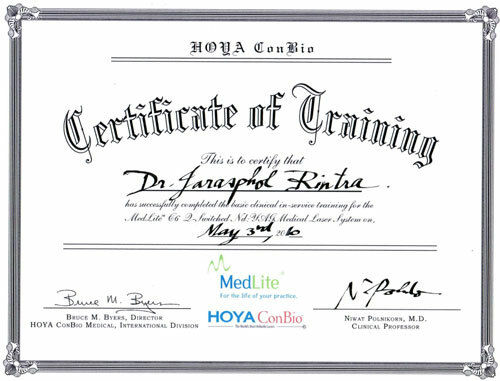 Certificate in the laser combination technique of botox,filler, thread lift treatment. 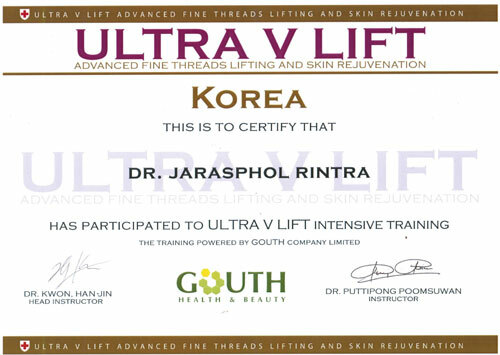 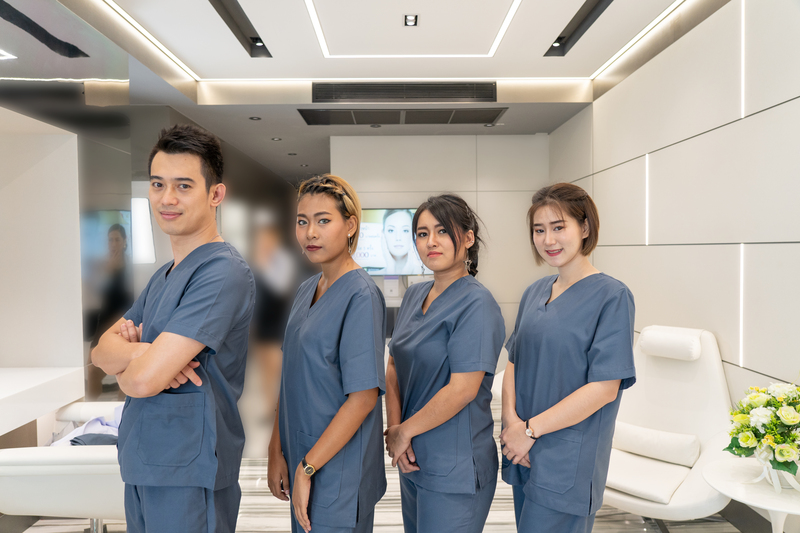 Certificate in Cosmetic lasers e.g.IPL, Fractional Er (Fraxel), CO2, Frational CO2, Q-switch ND-YAG (medlite C6,Revlite), Long-pulse ND-YAG (GentleYag), Pulse dye laser (VBeam), Diode Laser (SmoothBeam), Focused-Ultrasound (Ulthera), Needle RF (Surgen) , MonoPolar Radiofrequency(Thermage), Fractional RF (E-MATRIX) etc.